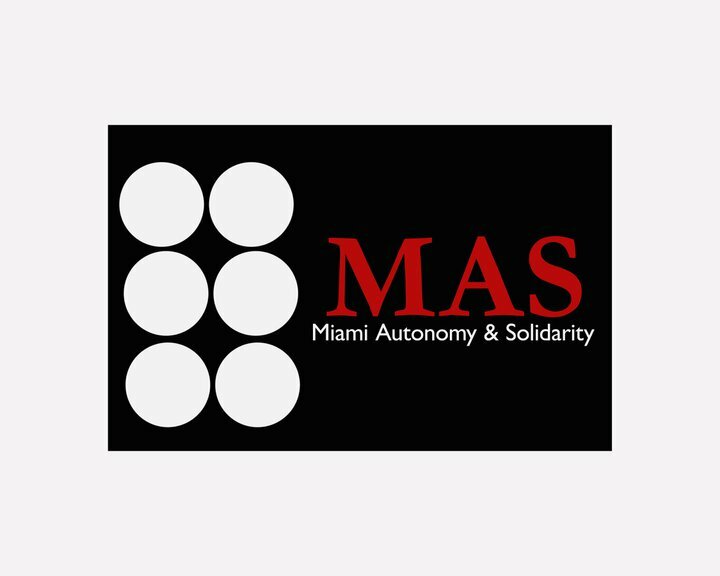 In August of 2009 MAS hosted a discussion about Venezuelan social movements and anarchism with Nelson Mendez of the El Libertario editorial collective. The multimedia presentation was given in English and Spanish, and here we have posted the audio of that event. The audio begins with Mendez speaking, and translation follows shortly after. Unfortunately about 20 minutes of the discussion period at the end cuts out.